i kid you not, i love lent. and i don’t mean this in a flippant love like how i love my nook color, or i love my new boots, or i love any silly material item. i love lent with all my soul. i love this time of intense reflection, of attempting to improve your faith and your daily life, of being fully aware of how messed up life can be and yet always looking to God who is full of grace and mercy and love. i love how this is the one time each church year when we openly acknowledge our sinfulness, our propensity to fail, our broken relationship with God. and we do all this knowing full well that we are human and need God. we know that we are going to die [eventually] and only God can give us new life. we fall on our knees and confess all that we are, trusting that God loves us even when we are unable to love. especially when we are unable to love. this time of reflecting about suffering, sin and death always brings me great joy. yes, i know that this can sound a bit like schadenfreude (german word to describe how people feel joy at another’s sorrow). it’s the freedom that comes when we are open and honest about who we are and about our need for God. i love lent because for a few weeks a year i know that i am not alone in thinking deep thoughts and remaining as honest as possible. our entire community rallies together in this church season that is set apart from the rest of the year. lent is unlike any other time of our year, and i have always appreciated its uniqueness. we are now at the beginning of the season of lent. 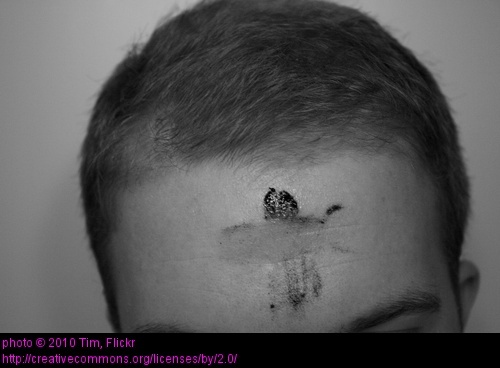 last night i marked foreheads with ashen crosses, reminding us of our human frailty and limitations. it was humbling, but also uplifting. because even though we may fall, God lifts us up. even though the ashen cross represents human suffering and death, God brings life to us. during lent i fall to my knees and i break open my heart to let God in. oh how i love lent.